Jordan’s Peele’s Get Out follow-up Us is set to break records at the box office. The film is blowing past projections, opening with $29 million on Friday. The film is now on track for a $68 million opening weekend from 3,741 screens. If that estimate holds, Us will open to twice what Get Out, Peele’s debut film, opened to in 2017 ($33.3 million). It will also set a new record for opening weekend for an original horror film, surpassing the $50.2 million record set by A Quiet Place in 2017. 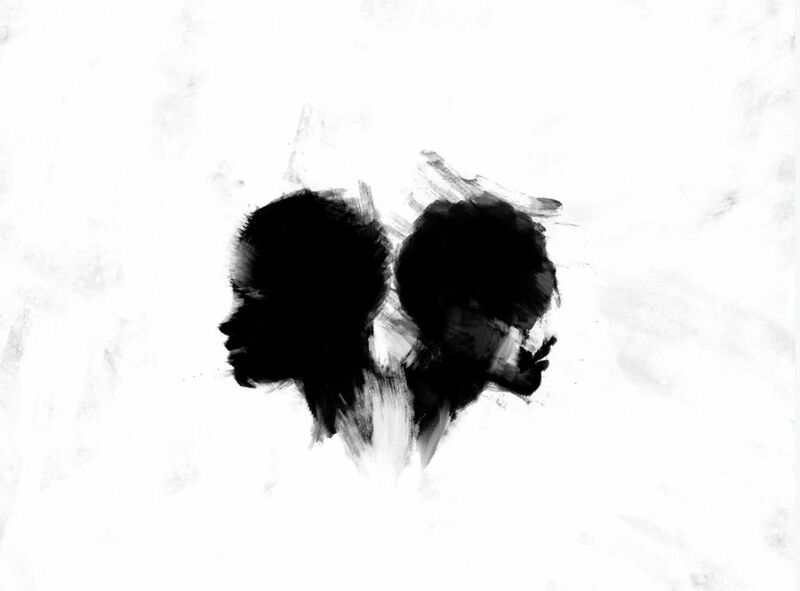 Us has found near-universal critical acclaim, though fans gave it a B CinemaScore (compared to an A for Get Out). Jordan Peele has said before that he wasn’t going to do another film about race, so for his sophomore feature he expands his scope and tackles the entire United States in a film that asks us to look within, and see the danger we ourselves have become. To this end, we begin with a prologue set in 1986, where a young Adelaide Wilson (Madison Curry) watches a commercial for Hands Across America–a campaign to make a human chain across the continental United States–before stumbling across a hall of mirrors under a Santa Cruz pier. She finds more than mere reflections, an event that leaves her traumatized. After a trip to the beach with their friends Kitty (Elisabeth Moss) and Josh (Tim Heidecker), the Wilsons return home to find four shadowy figures standing in their driveway. It’s the doppelgänger spotted in the Us trailers, wearing creepy blood-red jumpsuits and gloves, and sporting very sharp scissors. The sight of Lupita staring in horror at herself is the latest instance of what should become known as the “Peele stare,” as instantly iconic as Daniel Kaluuya’s hypnotized, glazed expression in Get Out. If Get Out was a victim of the “is it really horror?” question, Jordan Peele made sure Us wouldn’t fall for the same trick. This is a horror movie through and through, full of references to everything from Friday the 13th and Night of the Living Dead to more recent fare like Black Swan. Like Hereditary last year, the best scares come from simply being able to glimpse something in the dark corners of the screen. The home invasion sequences will make you want to cover your eyes, but the craftsmanship at hand will prevent you from looking away. However, Peele doesn’t shy away from making you laugh, with a perfectly balanced mix of horror with humor that doesn’t feel out of place. Winston Duke especially brings a necessary levity to the film, with his corny sense of humor being relatable and likeable enough to make you stop thinking about him as just the guy from Black Panther. Peele not only excels at mixing horror and humor, but at writing smart characters. Like in Get Out, the Wilsons are quick to react to the creepy figures in their driveway, and immediately call the police and start planning their stand-off.